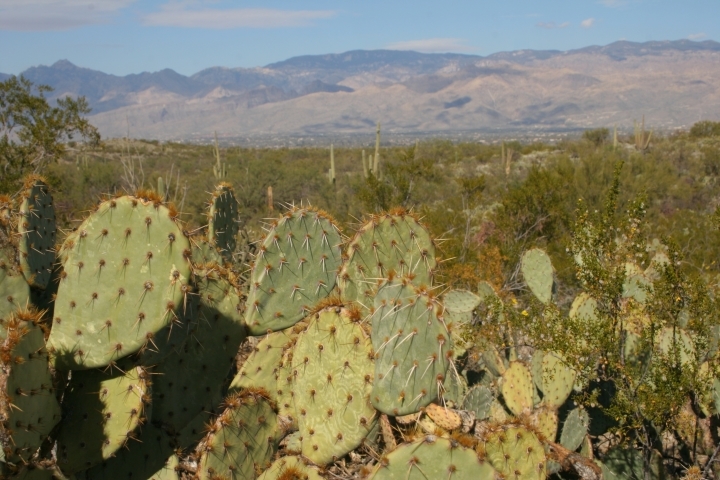 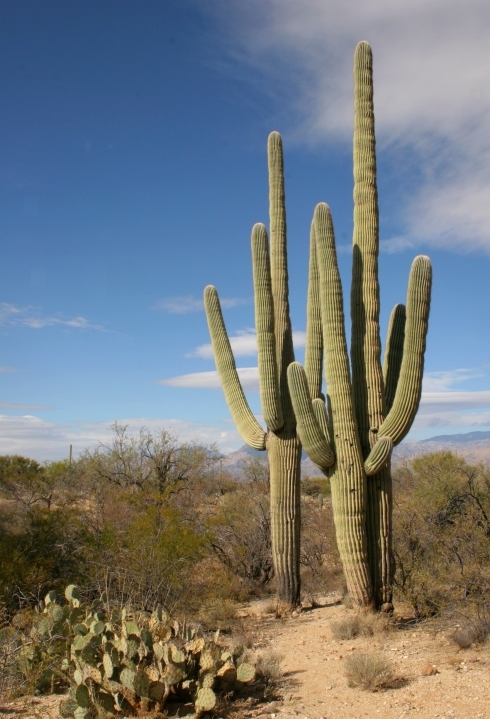 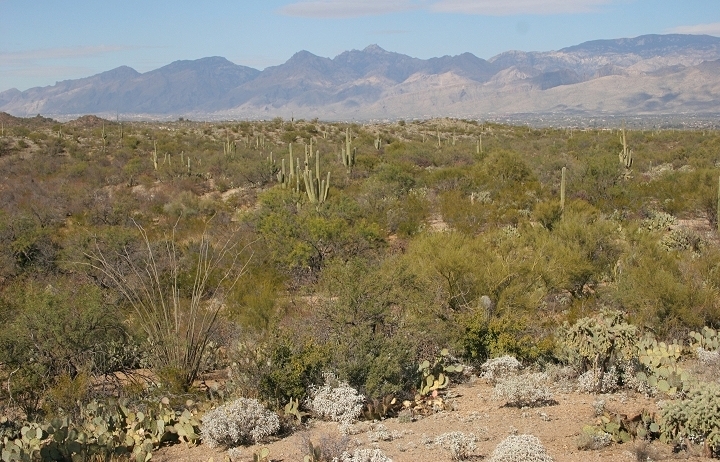 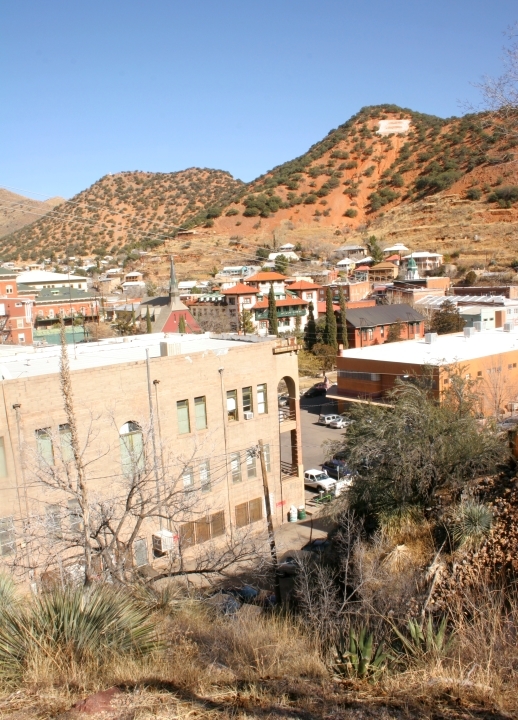 More photos from southeastern Arizona. 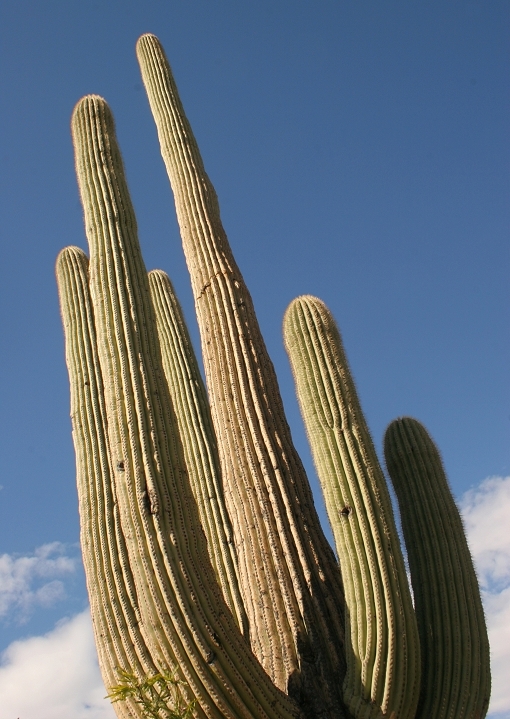 Last updated: 1/12/2007. 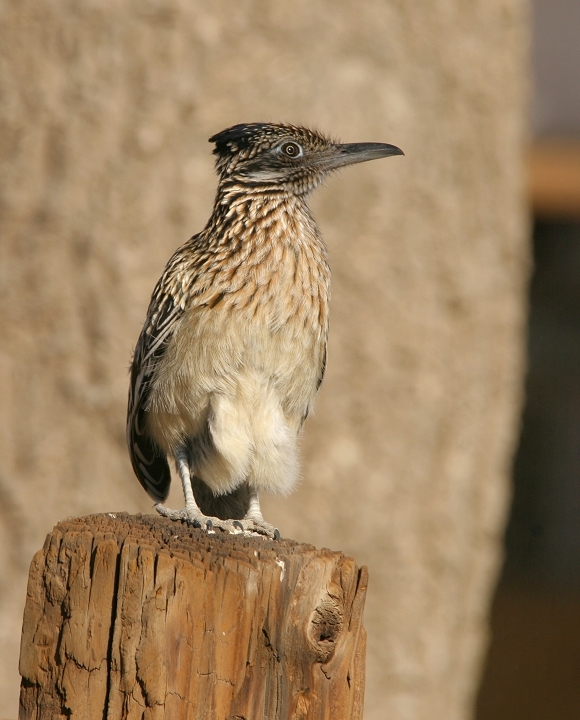 Above: A Greater Roadrunner surveys his realm in Sulphur Springs Valley (1/8/2007). 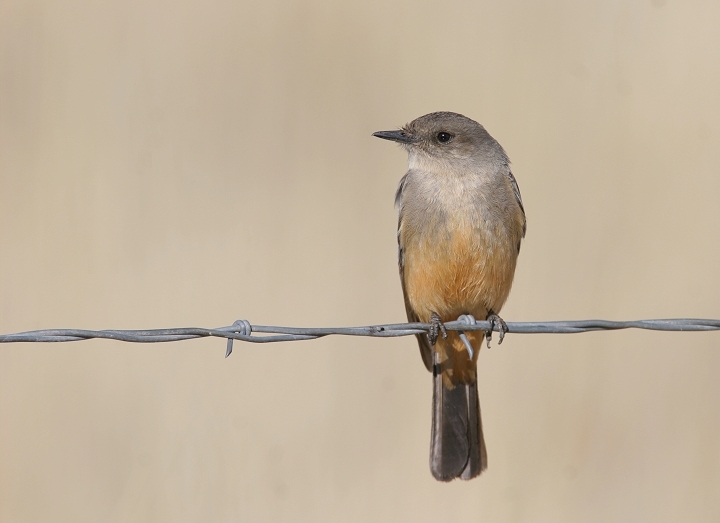 Below: A Say's Phoebe in Sulphur Springs Valley (1/8/2007). 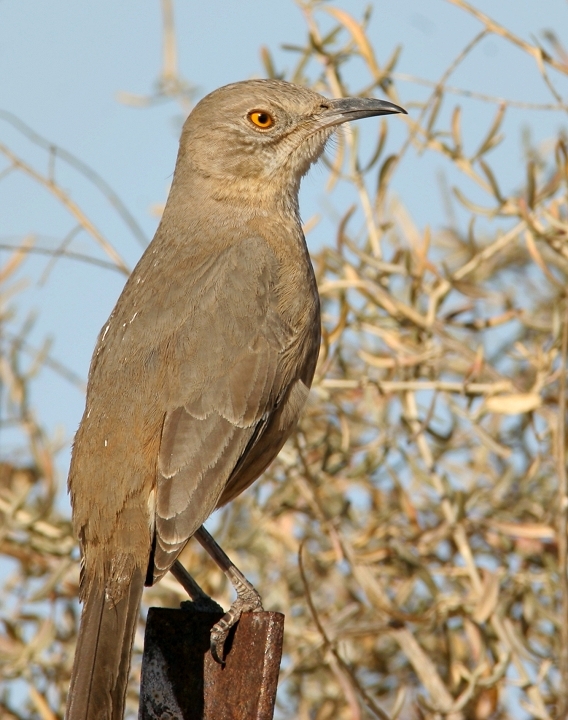 Below: A Bendire's Thrasher in Sulphur Springs Valley (1/8/2007). 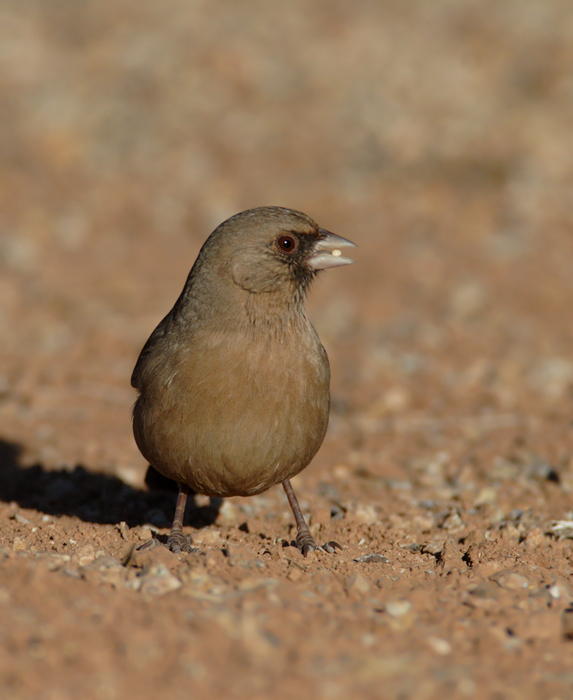 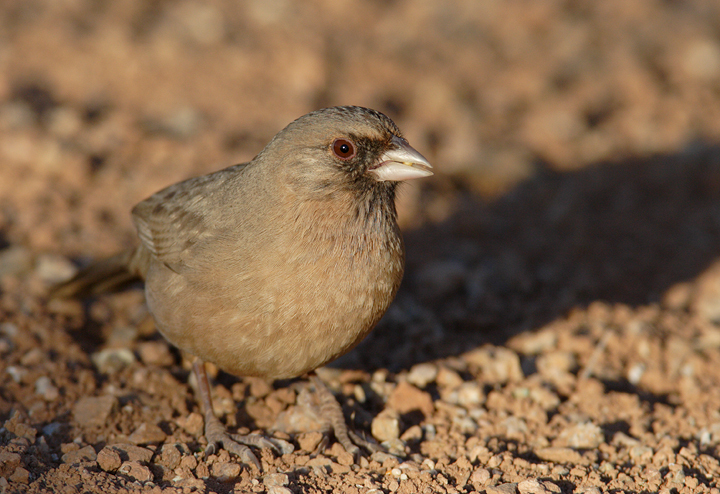 Below two: An Abert's Towhee at Gilbert Water Ranch (1/6/2007). 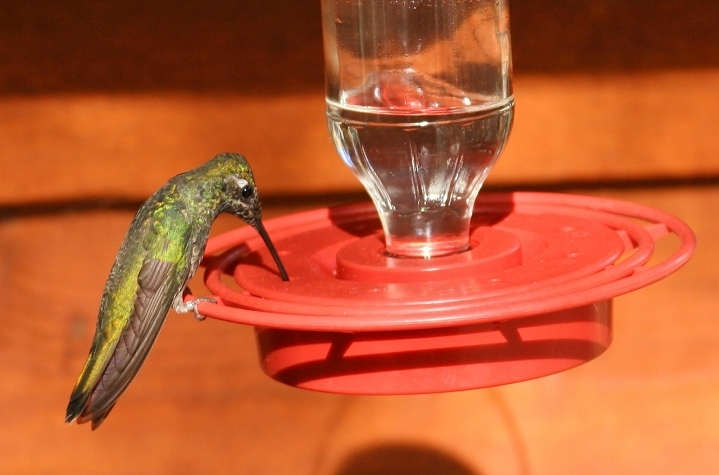 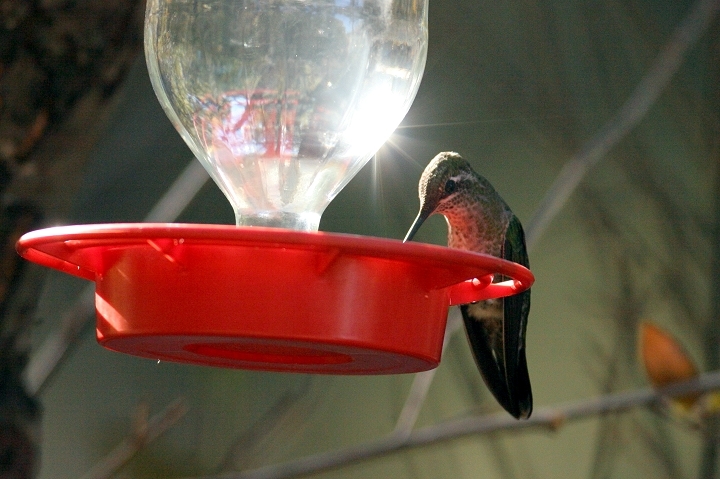 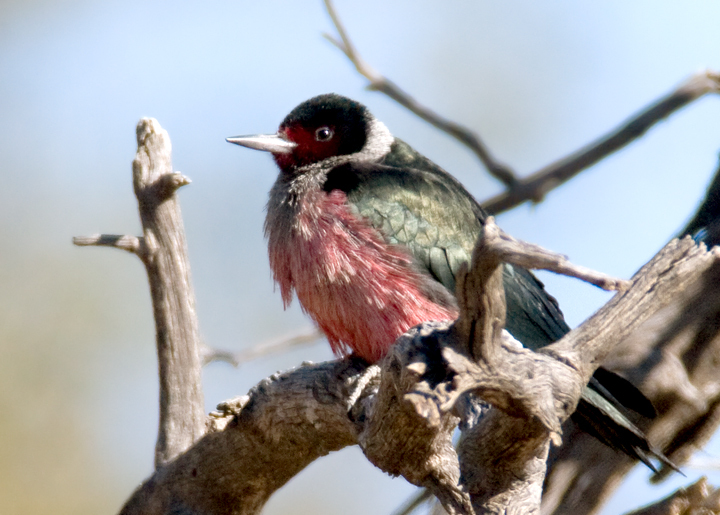 Below two: A female Magnificent Hummingbird at the Chuparosa B&B in Madera Canyon (1/7/2007). 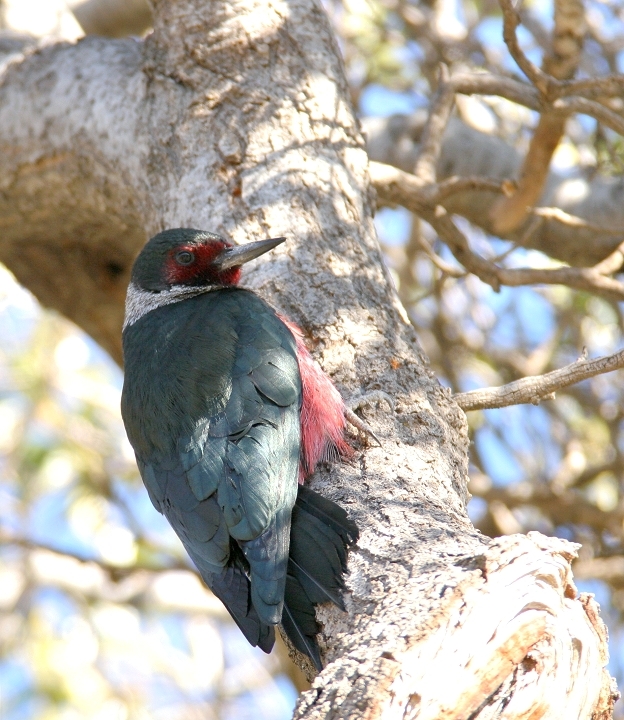 Below two: A Lewis's Woodpecker at Oak Flat Campground (1/6/2007). 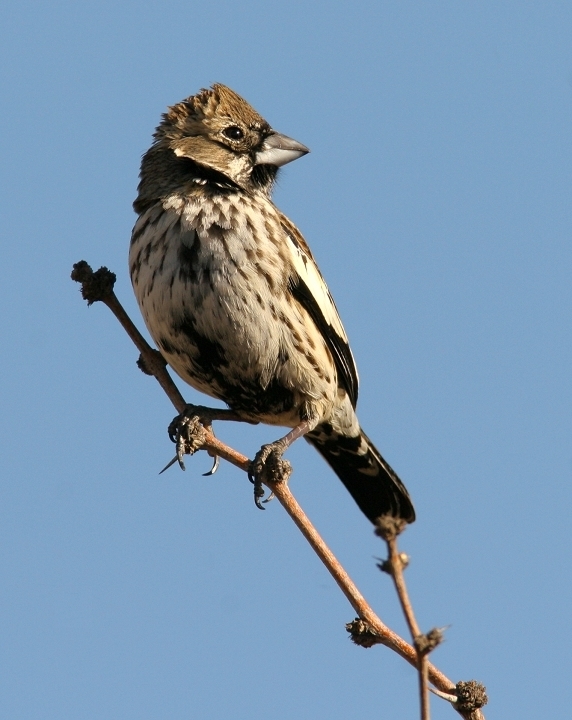 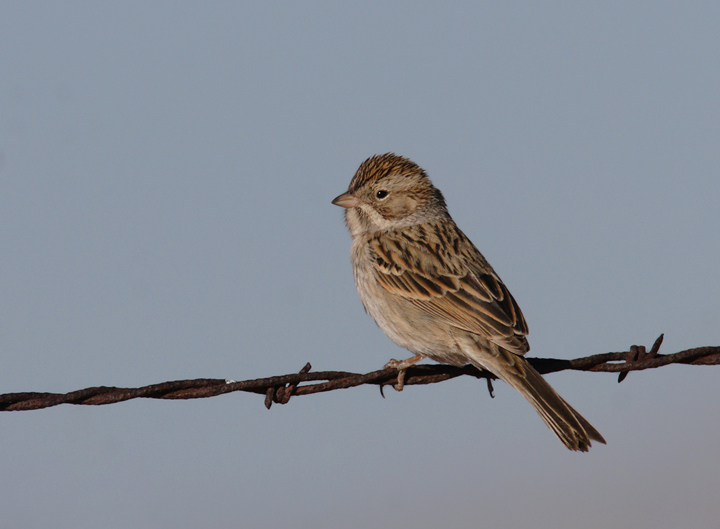 Below two: Two of the hundreds of Lark Buntings I saw in Sulphur Springs Valley (1/8/2007). 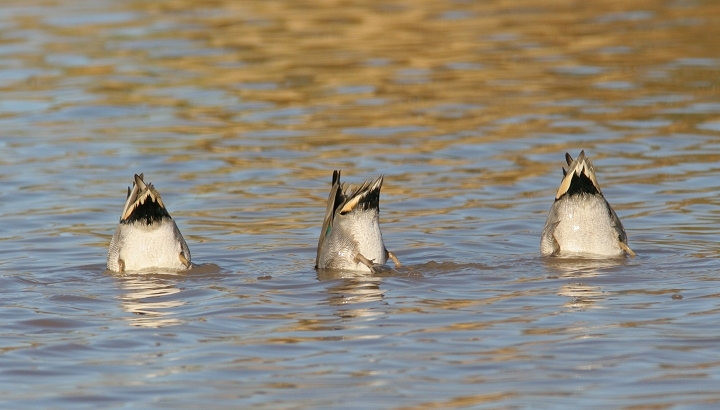 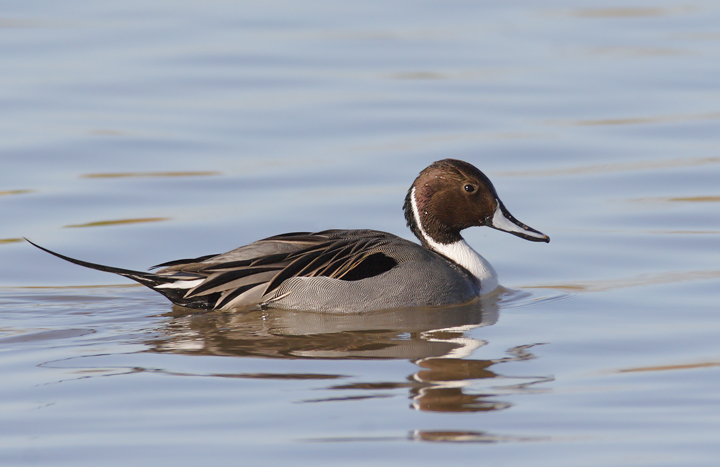 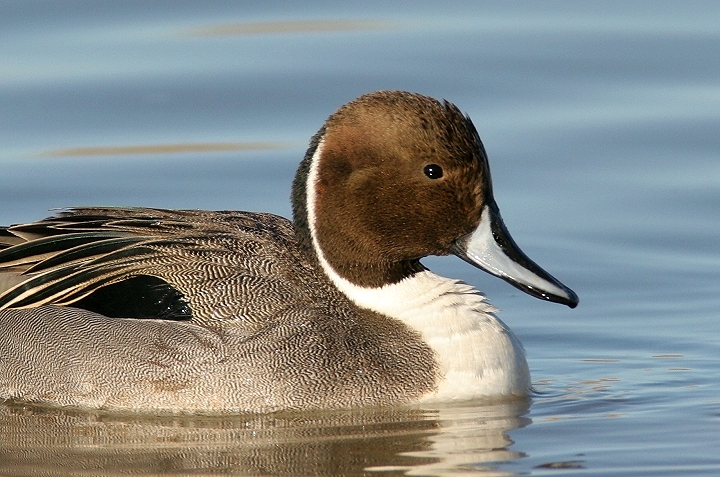 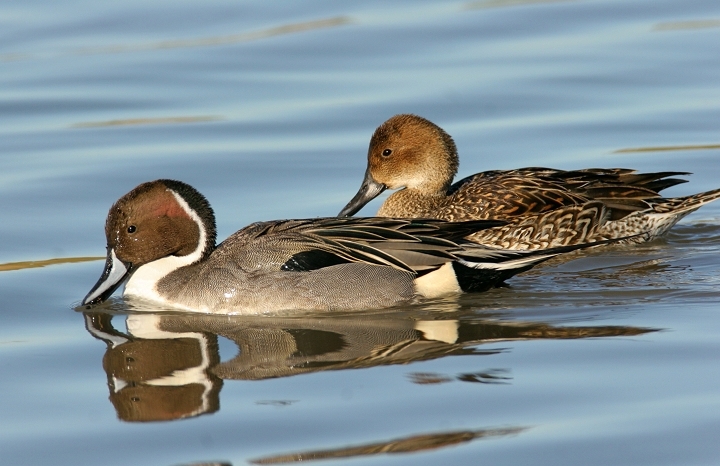 Below three: Northern Pintails at Gilbert Water Ranch (1/6/2007). 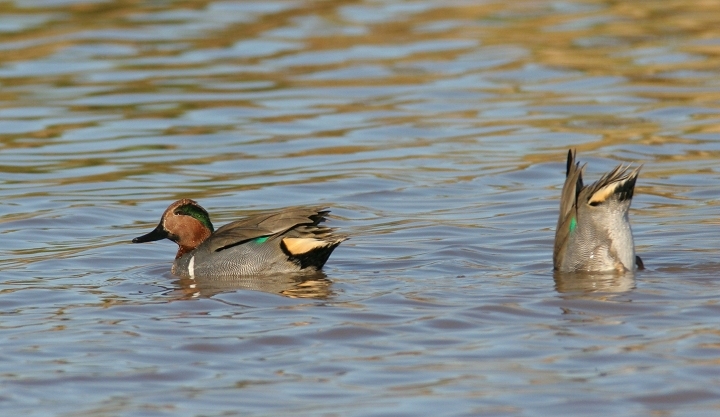 Below two: Green-winged Teal at Gilbert Water Ranch (1/6/2007). 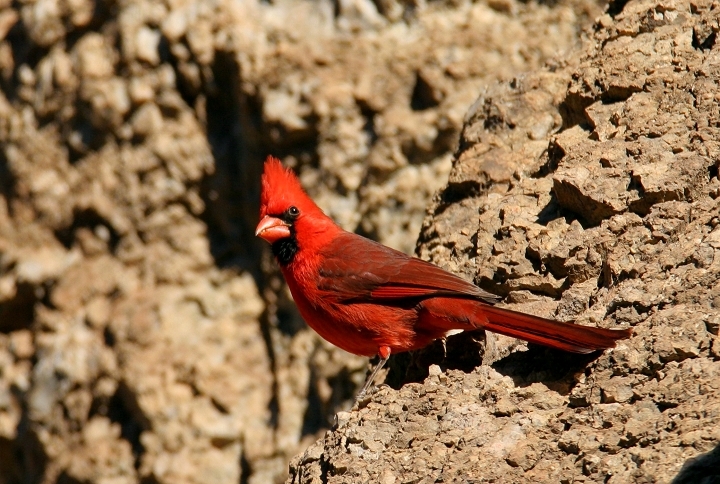 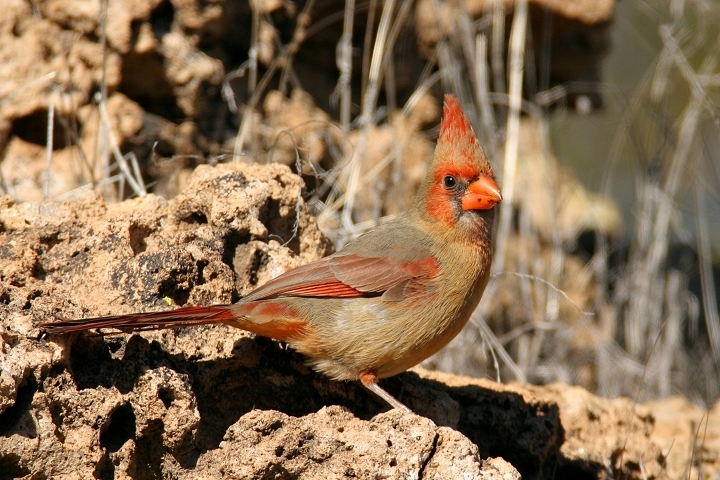 Below two: Male and female Southwestern-race Northern Cardinals at Boyce Thompson Arboretum (1/6/2007). 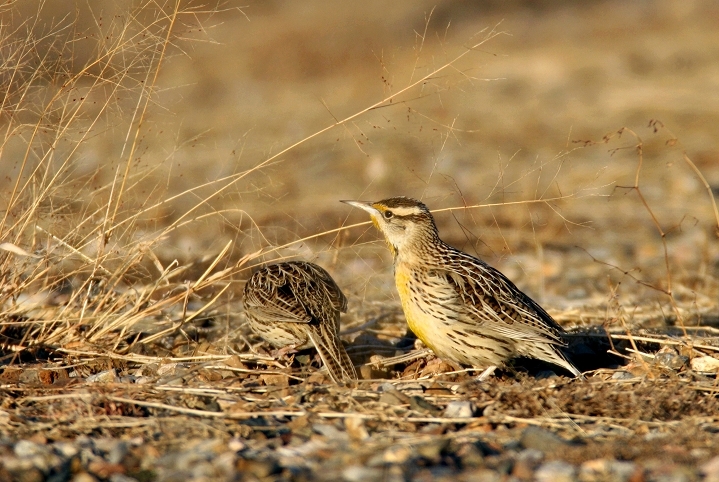 Below: "Lilian's" Meadowlarks on Fort Huachuca (1/8/2007). 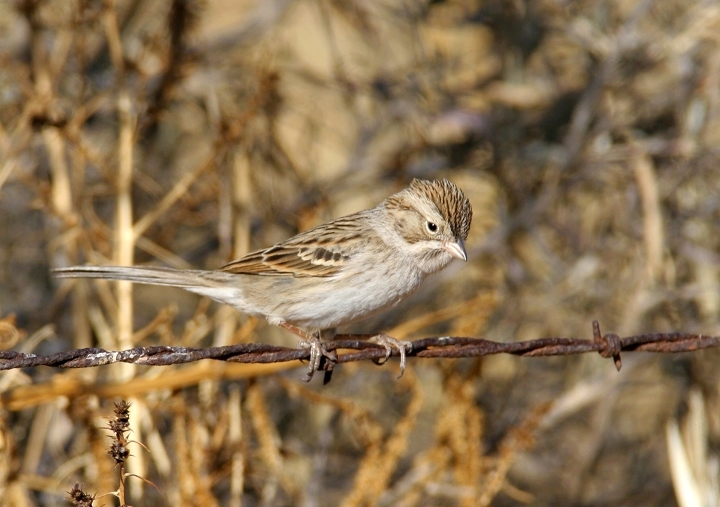 Below two: Brewer's Sparrows in Sulphur Spring Valley (1/8/2007). 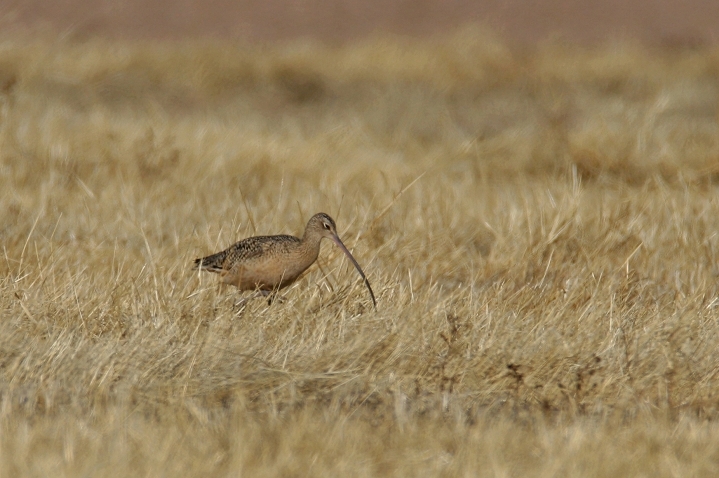 Below: A Long-billed Curlew in Sulphur Spring Valley (1/8/2007). 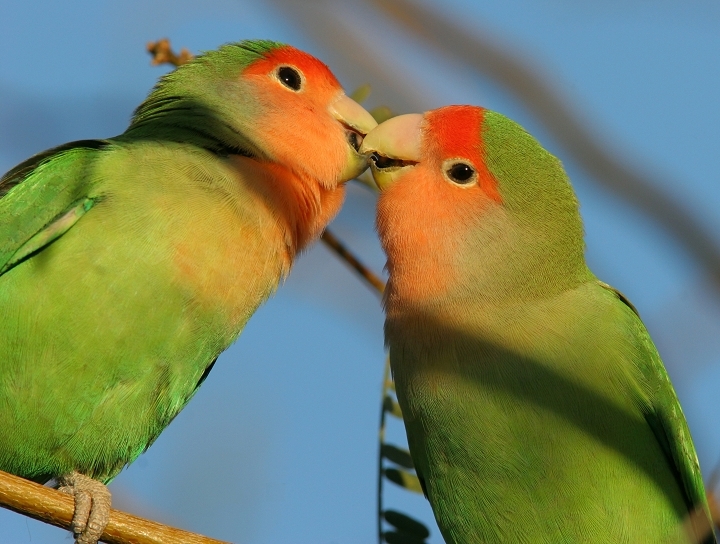 Below: A pair of Rosy-faced Lovebirds bond at Gilbert Water Ranch (1/6/2007). 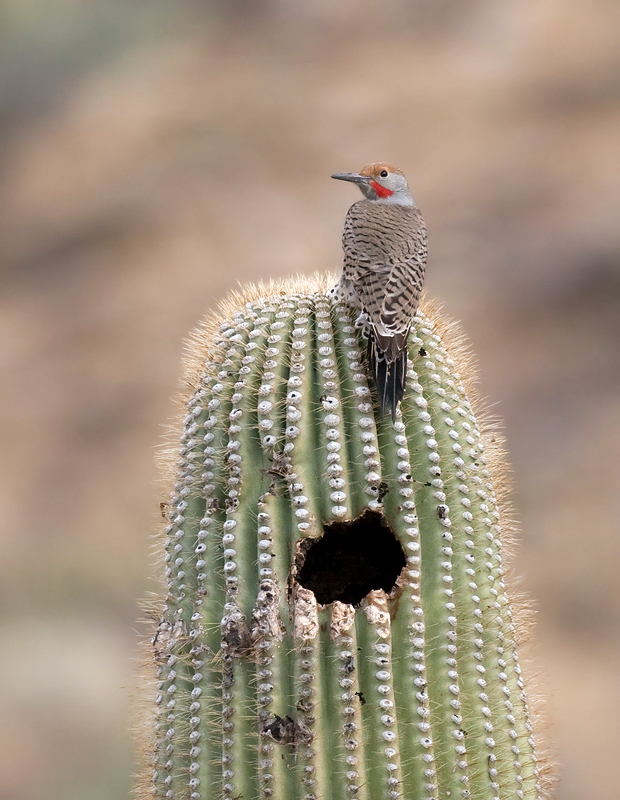 Below: A Gilded Flicker on Saguaro at Saguaro National Park (1/11/2007). 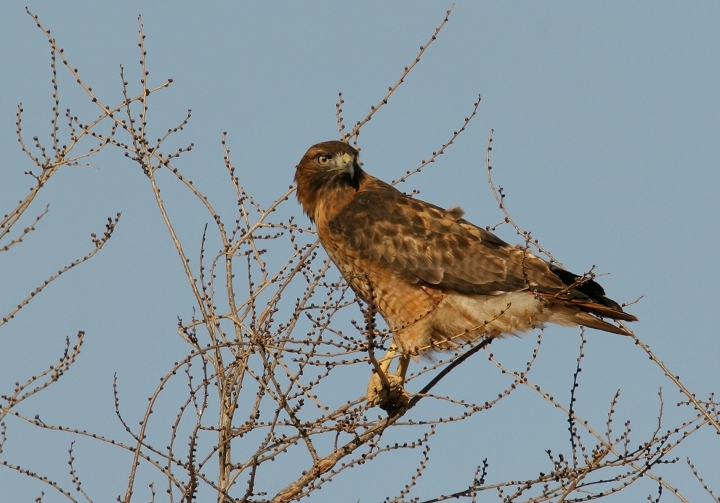 Below: An adult Western-race Red-tailed Hawk in Sulphur Springs Valley (1/8/2007). 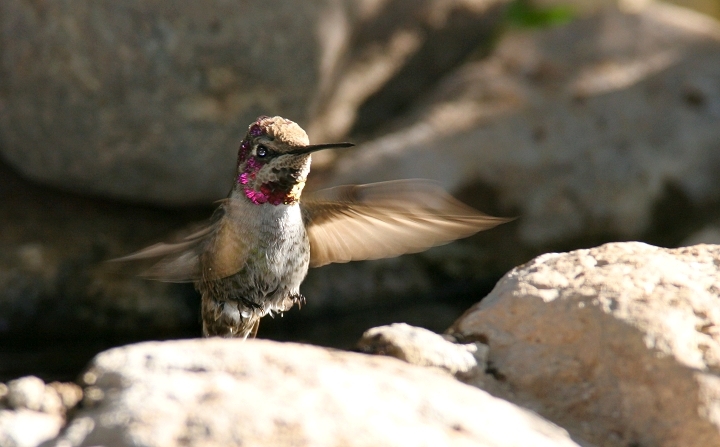 Below: An Anna's Hummingbird taking a quick bath at Boyce Thompson Arboretum (1/6/2007). 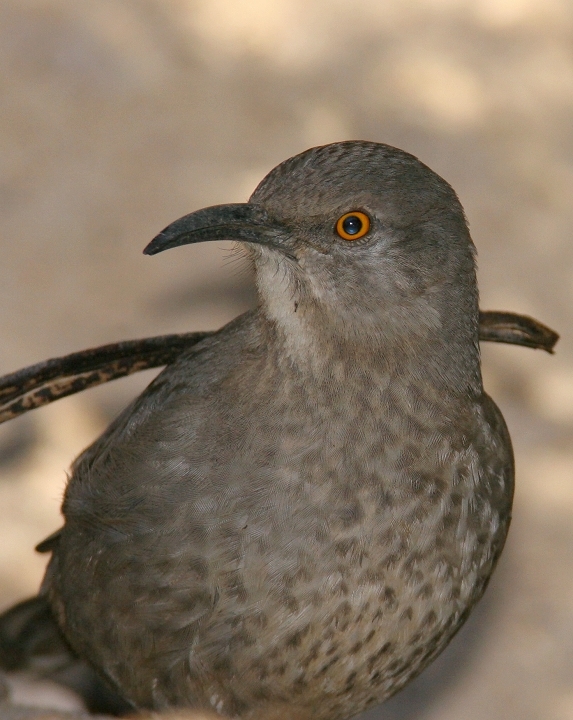 Below: A Curve-billed Thrasher at Boyce Thompson Arboretum (1/6/2007). 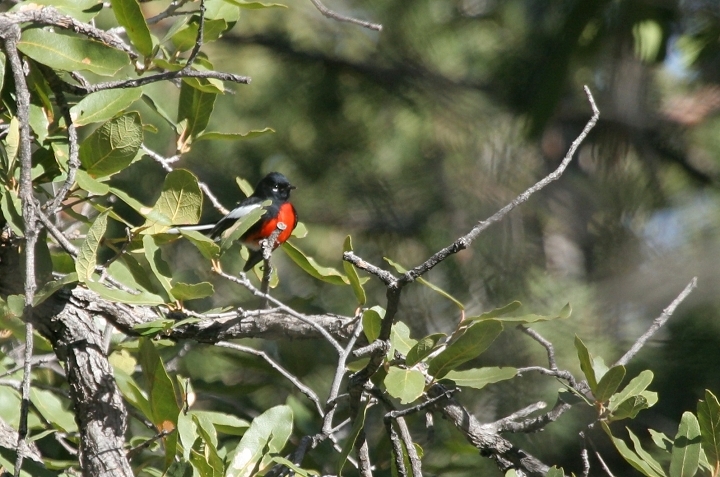 Below: A Painted Redstart in Madera Canyon (1/7/2007). 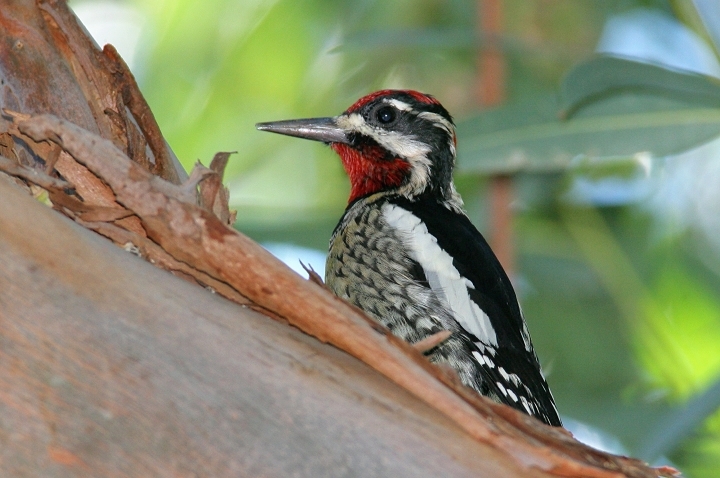 Below: A Red-naped Sapsucker at Boyce Thompson Arboretum (1/6/2007). 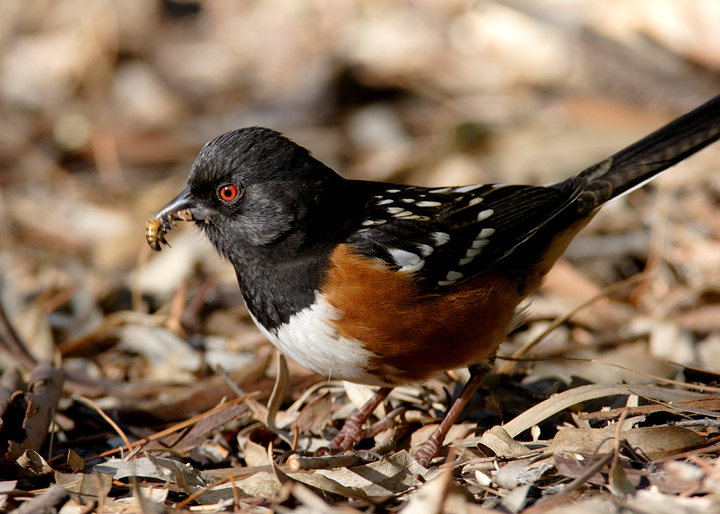 Below: A Spotted Towhee dining on a bee at Boyce Thompson Arboretum (1/6/2007). 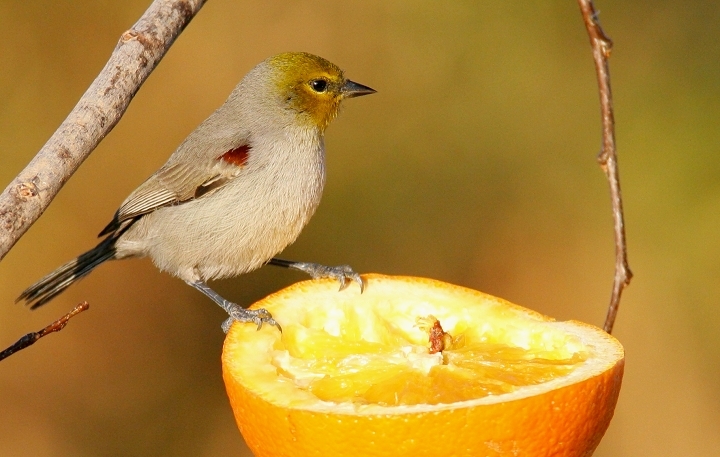 Below: A Verdin at Gilbert Water Ranch (1/6/2007). 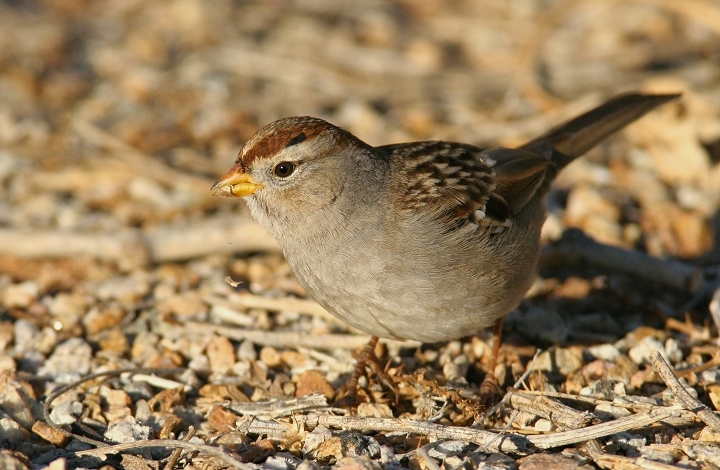 Below: An immature "Gambel's" White-crowned Sparrow at Gilbert Water Ranch (1/6/2007). 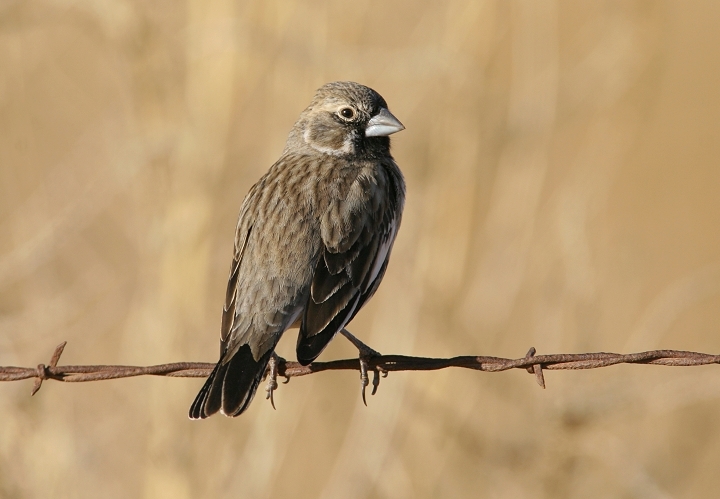 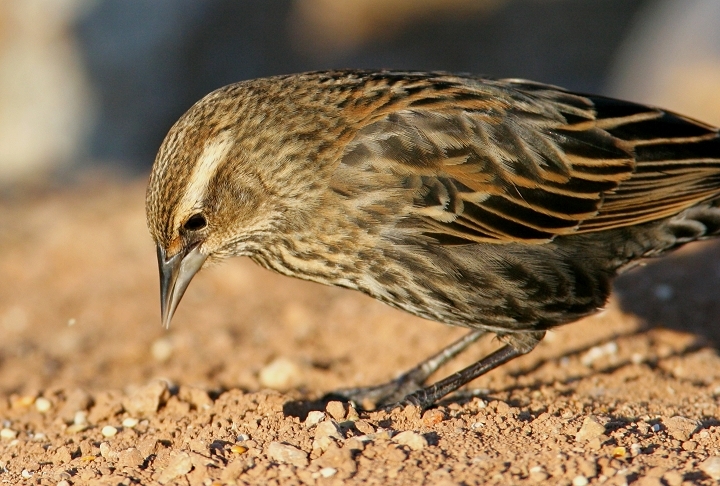 Below: A female Red-winged Blackbird at Gilbert Water Ranch (1/6/2007). 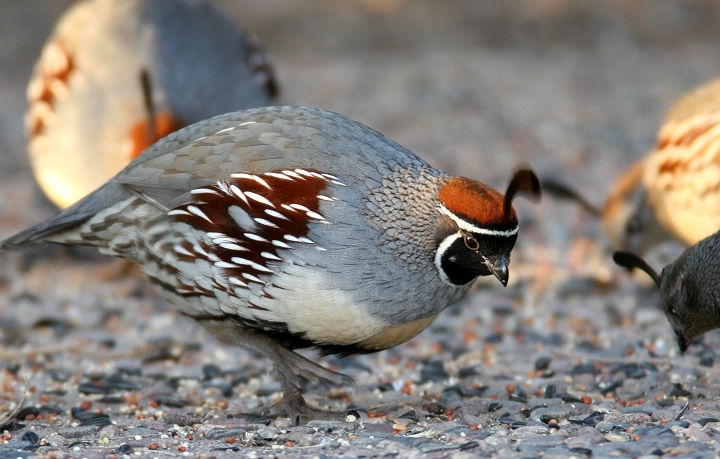 Below: A male Gambel's Quail at the Paton's House in Sonoita (1/8/2007).